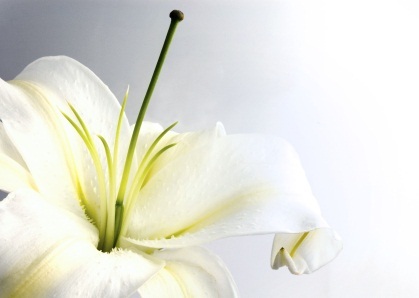 Audrey Eileen Knott passed away peacefully in Whitegables Nursing Home, after having lived with Alzheimer’s Disease for many years, aged 86 years. Widow of Ralph, a lovely lady who will be missed by her family and all who knew her. Her funeral will take place at Lincoln Crematorium on Friday 25th November at 1.50pm. Family flowers only please, donations, if desired, are to be for The Woodland Trust.